5 Hen Do Venues That’ll Guarantee An Amazing Party! So you’ve been given one of the best tasks ever when it comes to friendship – you’re arranging a hen do. Whether it’s your own or for one of your best and oldest and friends, you’re going to want somewhere amazing for you and the girls to stay. A bland chain hotel or a ratty hostel just isn’t going to cut it for this special weekend! 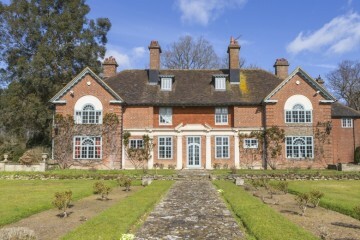 And that’s where our amazing range of UK party houses comes in! 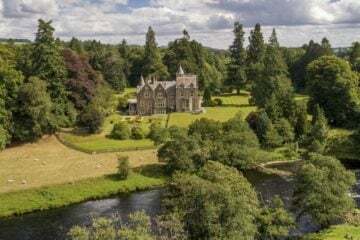 We’ve got an amazing selection of properties that are as beautiful and unique as the bride-to-be herself, ranging from comfy and cosy cottages to stately manors where you can feel totally spoiled. They won’t just provide an exciting and memorable place to stay either – many of our party houses have the kind of amenities that can really make your hen do go with a bang, including spa services, private chefs, hot tubs, cinema rooms and much, much more. 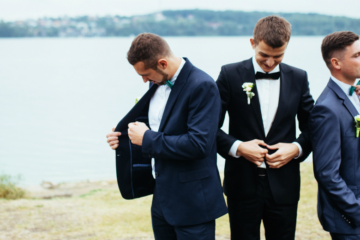 We can even help arrange activities to keep everyone entertained and provide some suitably embarrassing stories for the wedding day! 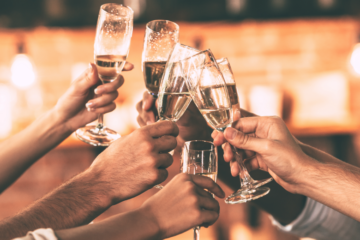 And though we’ve got a choice of venues to suit every taste, we thought we might help make your decision a bit easier by listing our all-time favourite fantastic hen do venues in the UK and abroad! Just get in touch with our concierge team or call 0800 133 7999 if you want to talk to us about booking one! 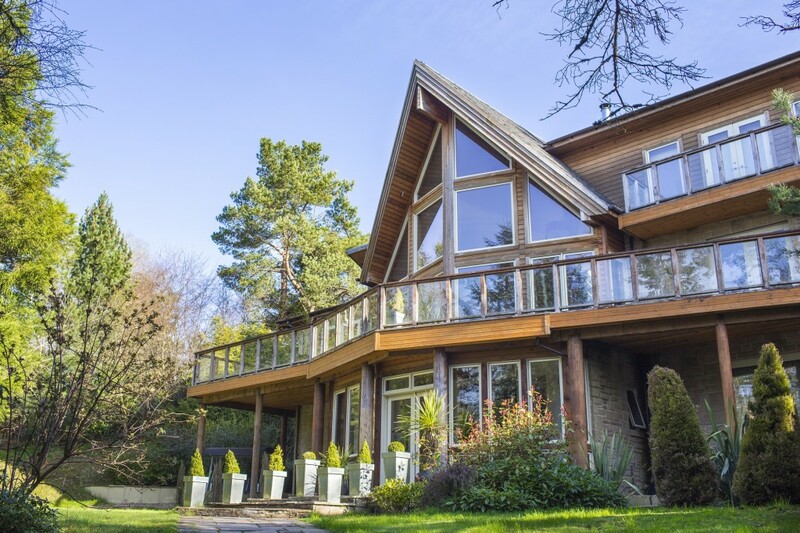 If you’re looking to party, Linton Lodge should be pretty high on your list! It’s not too far from Edinburgh so a big night on the tiles is close by, but you might be tempted just to stay inside and enjoy everything this chic, fun and stylish property has to offer. The funky décor provides ideal surroundings for partying, and that’s before we get to the amenities! Who needs one hot tub when you can have five? Two are outside and three are indoors, and there’s enough room for everyone even if you fill up Linton Lodge with 24 guests. 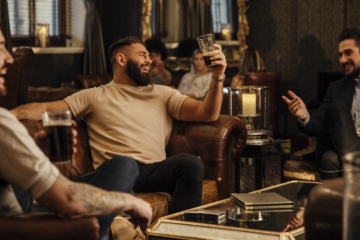 There’s a gym if you feel like working off some of those Prosecco calories and a cinema room for watching movies of your choice – and there’s even a lovely little pub just down the road if you feel like a cheeky drink (or ten). In fact, Linton Lodge is so amazing that one hen party who booked through us loved it so much they wrote a blog about it for us! This gorgeous Georgian property sleeps 20 and is a comfortable, well-equipped place to enjoy your hen do. It’s particularly good for parties in the summer thanks to the beautiful (and huge!) gardens, and the 12-foot swim spa is bound to make everyone feel relaxed and pampered. Then there’s a tennis court, games room and cinema for other entertainment, and if you and the girls like the great outdoors there’s gorgeous scenery all around you and an on-site paddock for horse riding. The huge conservatory also makes the ideal place for a bit of boogieing, though there’s bound to be disagreements over who gets to sleep in the 100-foot master suite! If you want to keep your hen do small scale with a few close friends you won’t find a better venue than the Sandcrest Cottage – especially if you like to be beside the seaside! 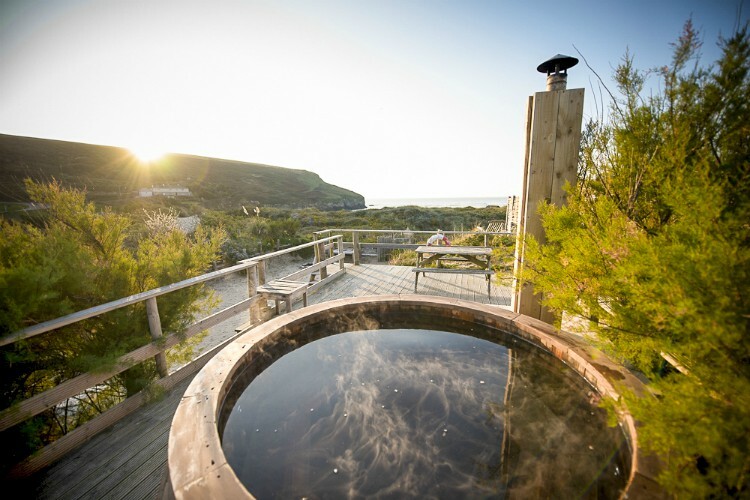 As the name suggests, this beautiful little cottage leads directly out onto the sand dunes and onto the beach, which in itself is famed for surfing – so why not have a couple of lessons to challenge yourself and a couple of friends? It’s also a great choice if the hen enjoys indulging in some fantastic eats – and by some famous chefs to boot. Nearby Watergate Bay boasts a Jamie Oliver restaurant named Fifteen, while Mawgan Porth has a restaurant run by Rick Stein (so you can be sure of some mouth-watering seafood!) And to really get your appetite up, why not get yourself pampered at the nearby Scarlet Eco Spa? Girls, pack those bags because you’re off to sunny Spain. 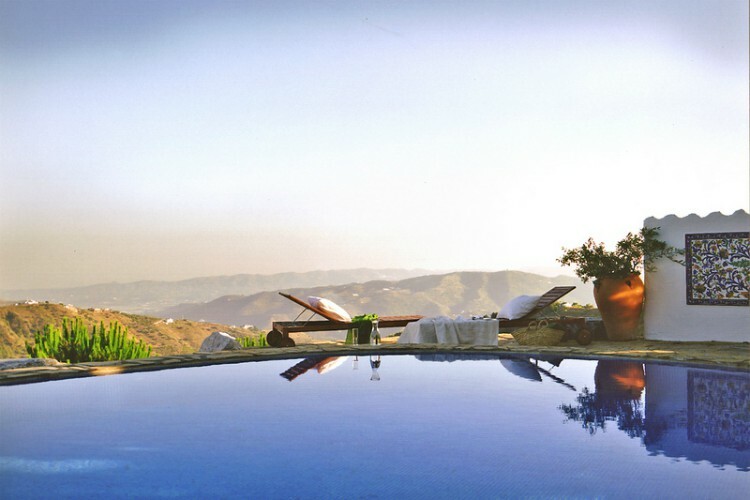 Staying in none other than Cortijo María Camila, you can rest assured that you’ll have a splendid weekend in the heart of the Andalusian hills. Breakfast bellinis by the pool, tapas on the terrace and giggles under the stars, take full advantage of the surrounding views. Best of all you won’t have to move a muscle to relish the outdoor fun as the beautiful on-site vineyard is yours for the taking. That’s not all, you can call on a team of dedicated staff for a little R&R. From pampering to a private chef to daily housekeeping, everything will be catered for, as well as guided excursions in the adjacent nature park. Surrounded by vibrant rolling hills, and a winning combination of privacy, style and luxury – Llanos Resort makes a cracking choice for a hen venue. 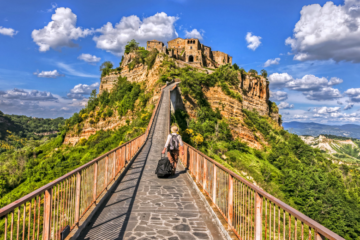 Plotted just outside Ronda, the birthplace of bullfighting, you and the girlies will be able to soak up the atmospheric and ancient city that has charmed visitors year after year. The villa is a sheer delight to live in, from the top-notch interiors to the ever-impressive pool, no corner has been left unturned. So make the most of the paradisic home with the girls that always have your back. 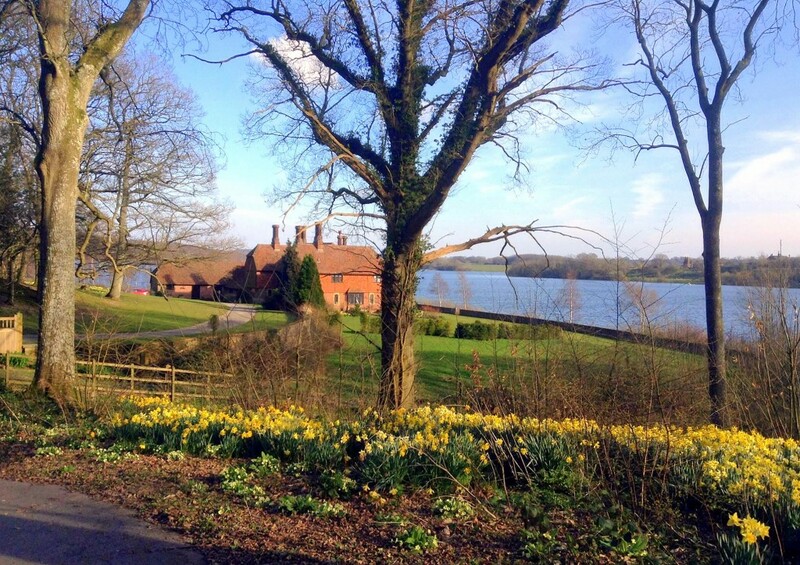 On the shores of the tranquil and beautiful Bewl Water, Waterside House sleeps an impressive 16 people and is the ideal place for hen party where chilling in beautiful surroundings (both indoors and outdoors!) is high on the list of priorities. 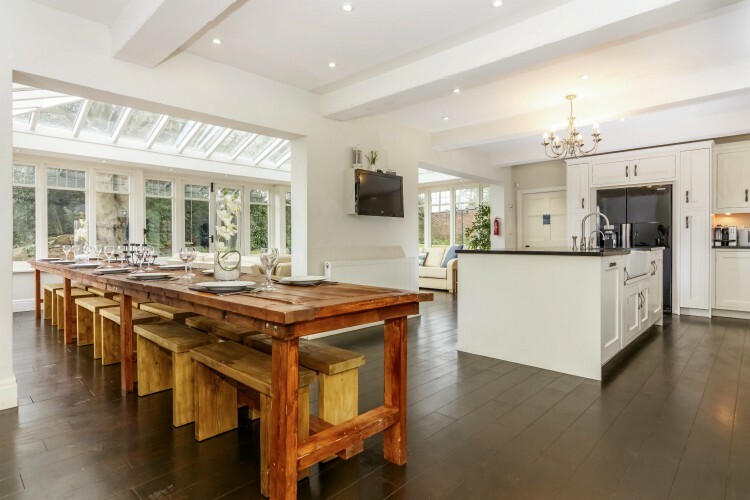 The interior of Waterside House exudes a classic country house vibe without being stuffy, and modern extras like the hot tub and games room will really make your stay special! And as you’re right next to the water, activities are only a few minutes away. You could try your hand at boating or kayaking, and nearby you can even find paint-balling and horse riding too. Taking a walk around the 13-mile perimeter of Bewl Water is a great way to spend a day, and stopping off at a couple of pubs on the way is a must! Gather the girls for a weekend of total luxury. This beautiful country estate is in the heart of the Devon countryside, so maybe not one for those looking for a city night out as part of the fun. The gorgeous village of Chagford is only a mile away though, and has some lovely restaurants and perfect pub-crawl potential. Host your evening in the house’s incredible tree-house room, with floor to ceiling windows and wrap-around balcony. 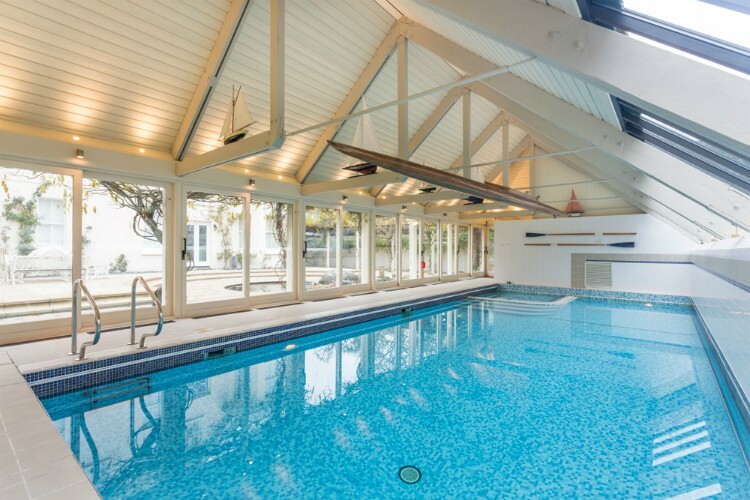 In the house, you’ll find an indoor heated pool and sauna and a gorgeous lounge and chill-out areas. You have Dartmoor National Park on your doorstep, so adventurous girls are well catered-for here. Activities like horse-riding, hiking, mountain biking and even rock climbing are all very close to the house, check out our Devon Travel Guide for more great hen party ideas! Do you need help planning your perfect hen weekend? Our concierge team are always around if you’d like some personal recommendations, or you can have a browse through our full range of party houses in the UK. Happy planning!